Your makeup's best friends: soft, professional and cruelty-free! 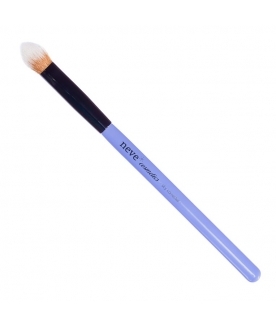 Flat brush for mineral foundations and loose powders. Professional brush for concealing and contouring. 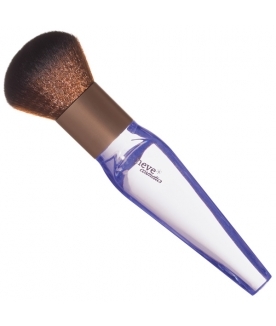 Duo-Fibre face brush to apply blush, bronzer, or powders. 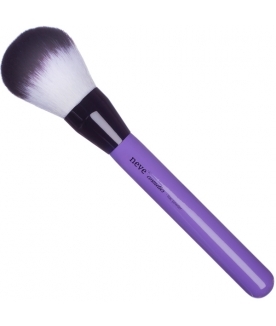 Extra large handled kabuki brush to get your makeup done in minutes. Wide, flat face brush for liquid foundation and cream makeup. 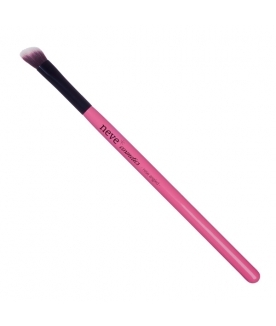 Blending brush with soft and porous bristles. 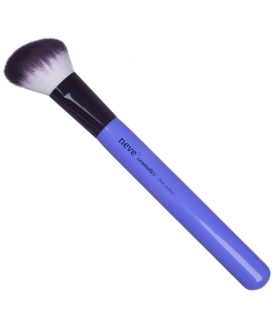 Multi use rounded face brush with soft bristles. 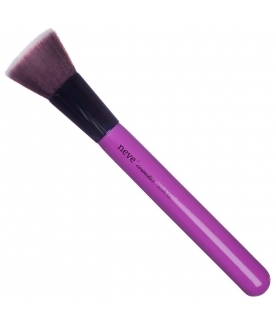 A versatile brush to apply corrective eye and face makeup. Soft, angled brush for sculpting your features. Chisel brush with a special elliptical section. 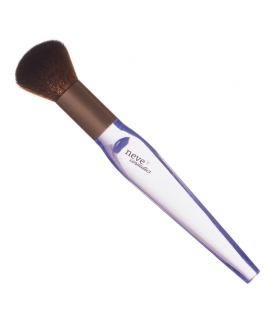 Flat brush with compact bristles for liquid or powder foundation. Small, flat and soft eyes & lips brush. 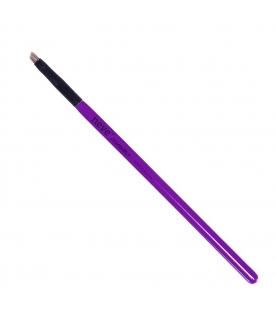 Porous, angled eye brush for the eye contouring. The perfect tool for sculpting and contouring features.